Transformers: Age of Extinction is the first feature film to use the high-resolution IMAX® 3D Digital Camera. 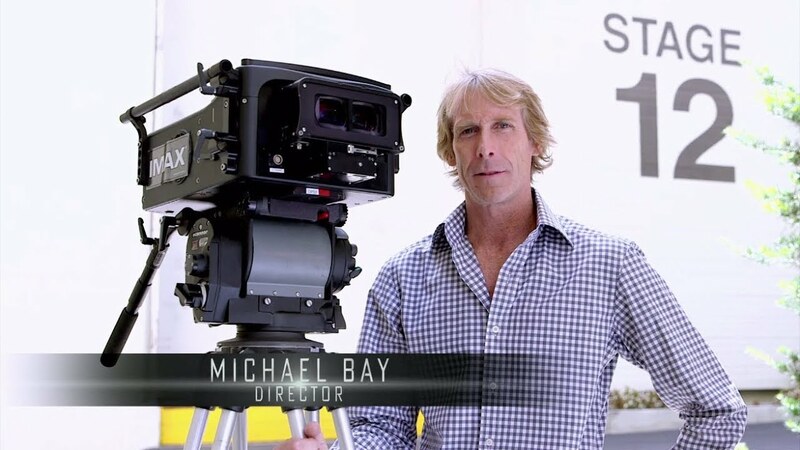 The Director Michael Bay and the production team was able to capture major action sequences of the film – including chase scenes and helicopter shots – in high-resolution 3D in a way that was previously impossible thanks to the compact size of the new cameras. Exclusively in IMAX® theatres, sequences filmed with the camera will expand to fill more of the IMAX screen and provide moviegoers with even greater scope, breathtaking image quality and earth-shattering 3D for a truly immersive experience. COMIC BOOK MOVIE: TRANSFORMERS: THE LAST KNIGHT - Check Out This Awesome New IMAX Poster For The Movie!